Randy has served as the Vice President of Merchandise Planning and Analysis at JTV since 2007. In this role, he is responsible for the centralized merchandise planning and inventory management functions, including the creation and maintenance of the Merchandise Financial Plan by selling channel and merchandise department, the Open-To-Buy process, key-item strategy, and inventory health analysis. As a 30 year veteran of the retail industry, Randy enjoyed careers with Mercantile Stores Company and SAKS Incorporated before joining Jewelry Television in 2005. He served as VP of Planning of the 53-store Proffitt and McRae’s unit of Saks Incorporated, and served as Divisional Merchandise Manager of Jewelry and Accessories for the McRae’s stores from 1998 to 2000. 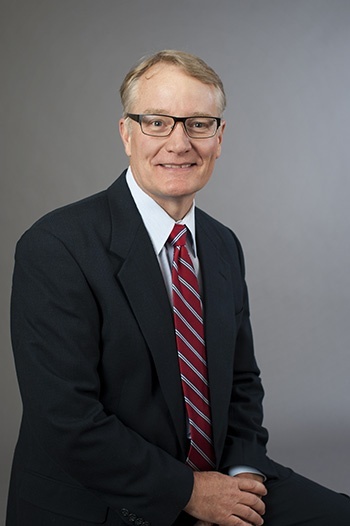 Beginning in 1983, he held a wide variety of management and buying roles of increasing responsibilities with Mercantile Stores Company, including Corporate Divisional Merchandise Manager at the company’s headquarters in Cincinnati, Ohio. Randy holds a Bachelor of Science degree from Murray State University.